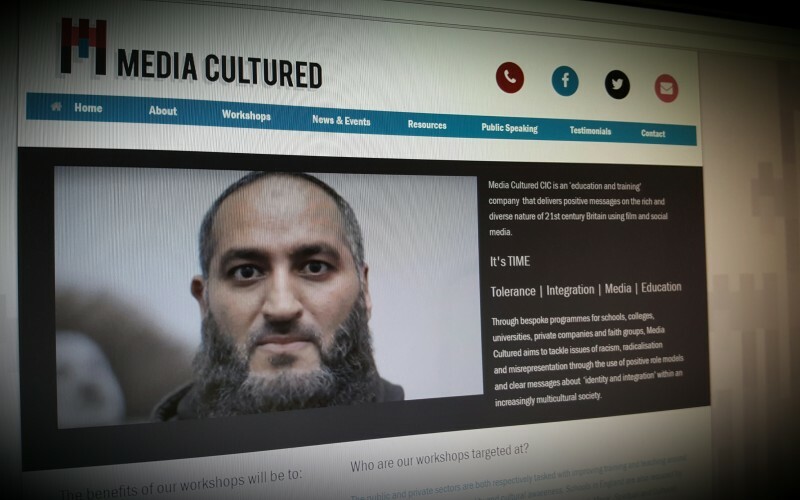 Through bespoke programmes for schools, colleges, universities, private companies and faith groups, Media Cultured aims to tackle issues of racism, radicalisation and misrepresentation through the use of positive role models and clear messages about ‘identity and integration’ within an increasingly multicultural society. Combating terror: How do we protect our sons and daughters from the clutches of Isis? KADIZA Sultana, one of the three London schoolgirls who fled to Syria last year, was said to have been disillusioned with life in Isis territory when she was reportedly killed by a Russian airstrike. Kadiza, who was just 16 when she and her friends Shamima Begum and Amira Abase left their Bethnal Green homes, had been radicalised and groomed online into believing that life under Isis would be some kind of religious utopia. Instead it led to an early death. Launched across Canada in February 2015 and in the UK in July 2016, Extreme Dialogue aims to reduce the appeal of extremism among young people and offer a positive alternative to the increasing amounts of extremist material and propaganda available on the Internet and social media platforms. A series of short documentary films tell the personal stories of Canadians and Europeans profoundly affected by violent extremism; a former member of the extreme far-right in Canada, a mother from Calgary whose son was killed fighting for ISIS in Syria, a youth worker and former refugee from Somalia, a former member of the Ulster Volunteer Force (UVF) whose father was killed by the IRA, and a former member of the now banned UK Islamist group al-Muhajiroun.